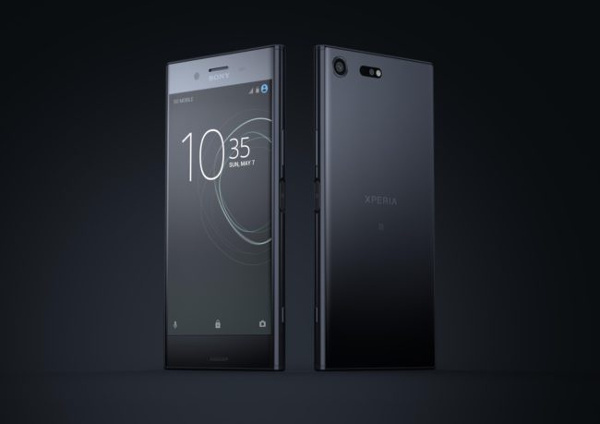 We saw how most brands presented their high end smartphones for the market, and we have already seen the new Sony mid-range for this 2017, but today, we are going to talk about the new Sony smartphone, as we bring you all The features of the Sony Xperia XZ Premium. We have seen how in recent years, not all Sony smartphones have been well received by users, always scolding their prices so high and its design so continuist, but Sony has tried to change this year after year, getting it, and Today, it shows us how high it will be for this year. The new Sony high range has already been introduced for this year, and we will tell you the features of the Sony Xperia XZ Premium. On the part of Sony, tell us that this smartphone is not to replace the XZ, but to be a step up, as this will be more premium. On the hardware, we found a 835 Snapdragon processor confirming that there is no exclusivity for Samsung, accompanied by 4 GB of RAM and 64 GB of storage. A hardware that was expected for a high end at this point of the year. Like every year, Sony in their devices uses a new sensor manufactured by them. This time will have a sensor capable of recording to super slow motion, which is at 960fps. We have a new camera interface including this button to record in slow motion. Its operation is simple: while recording, we give a button that will let us record 2 seconds of real time, and you can see those two 2 to a super-slim camera. It has an improved function that had already other Sony that was the predictive capture, which will make it focus much faster the mobile and the photographs do not go out of focus. It will also have an anti-distortion system, so that in the image there are no deformed parts, thus also improving low light shots with 50% less noise. Very good impressions these features of Sony Xperia XZ Premium. We still do not have an exact date for this device, but Sony confirms that it will be released in the spring of this year. If we take a look at the features of the Sony Xperia XZ Premium, we think it will not be a device anything cheap, as we still do not have any official confirmation on this smartphone.